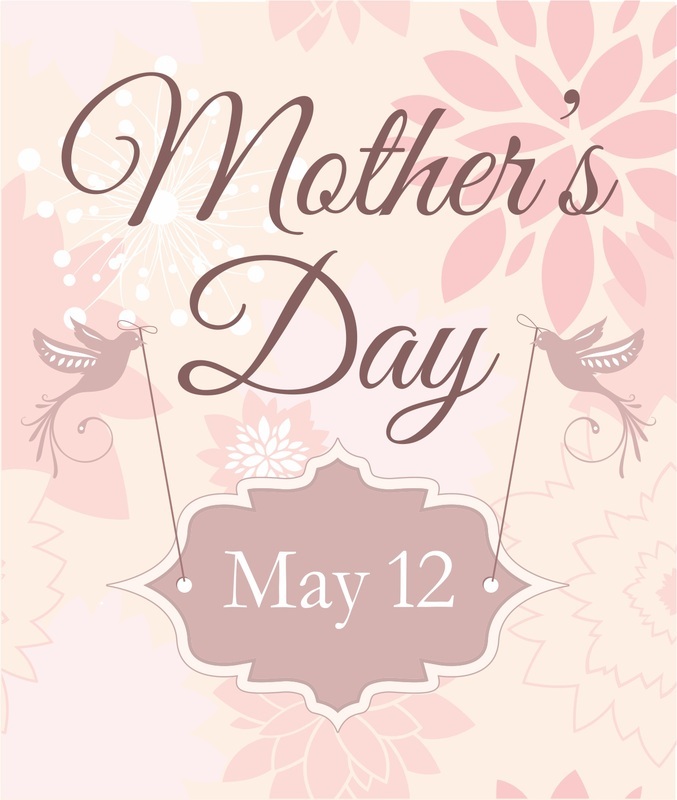 Mother's Day is approaching fast! Contact us, or drop by the greenhouses to pre-order a floral arrangement designed by one of our certified florists. Our hanging baskets and containers also make great gifts! Samples can be seen in the gallery below.